“das weisse haus“ is an art association, exhibition space and a non-profit-organization for promoting and presenting young art. Additionally it offers a residence programme to support the international exchange between professionals from the art field. Founded in 2007 by Alexandra Grausam and Elsy Lahner, “das weisse haus“ became a unique art space for presenting and exhibiting contemporary artworks in different locations that were formerly used for example as office or school buildings. With this temporary usage as well as the permanent relocation that comes with it, this art association proofs its flexibility and openness. Due to the fact that each site offers different advantages and challenges, the possibility to experiment with the space and to develop site-specific concepts is given. This symbiotic relationship between art, curatorial concept and space, makes “das weisse haus unique“. 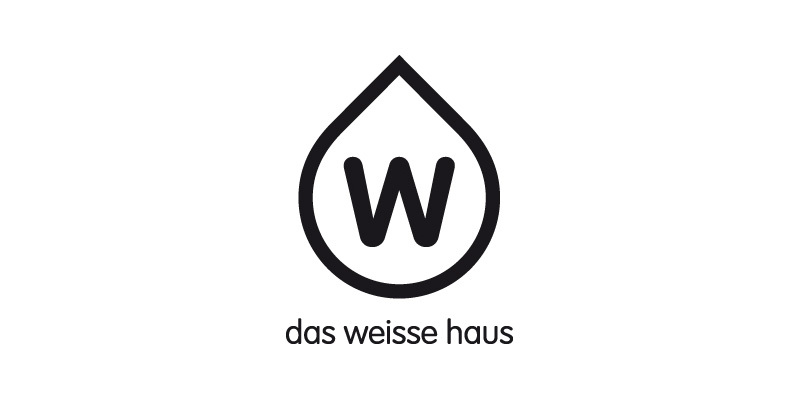 “das weisse haus“ offers national and international artist from different fields, such as Fine Arts, Photography or Media-Art either a solo-show or gives them the possibility to present their works in a group exhibition. To complement the programme, all sorts of events like talks, film screening and lectures are offered to the public. In addition to that a studio and residence programme was found in 2013, to support international as well as local artists, curators and theorists. By offering a working and exhibition space “studio das weisse haus“ provides a platform, where art professionals can meet, think and work together to support and enable the cross-cultural and interdisciplinary exchange.